Prior to adding Magnesium Mg++, test for calcium and alkalinity. Adjust with ACP™ #1 # # 2 if necessary. 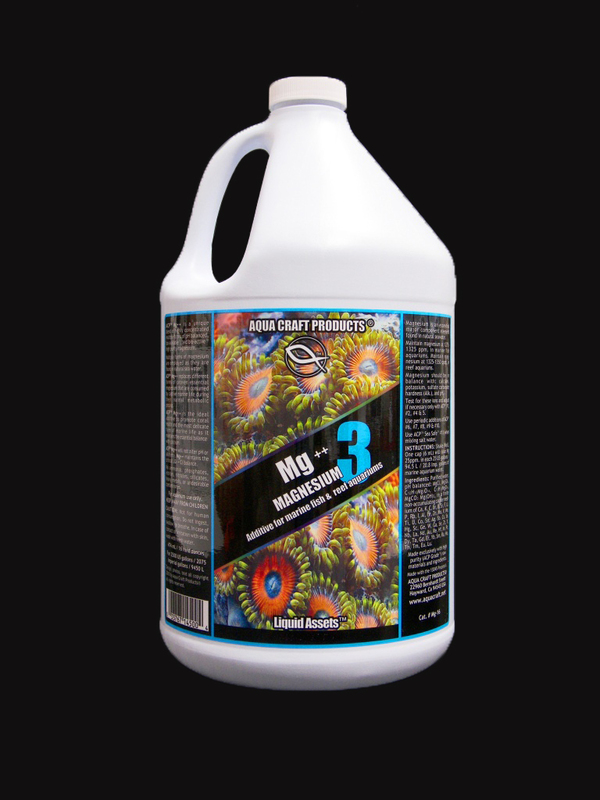 Use periodic additions of ACP™ #6, #7, #8, #9 & #10 to maintain heavily stocked reef aquaria between routine water changes. Use ACP™ #11, Sea Safe® when mixing new salt water.